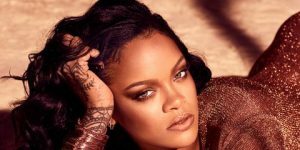 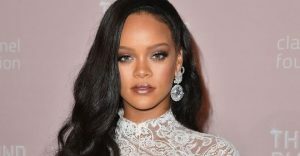 Rihanna Covers Harper's Bazaar Magazine's "Beauty Issue"
Childish Gambino’ and Rihanna’s film project could be dropping sooner than anybody anticipated. 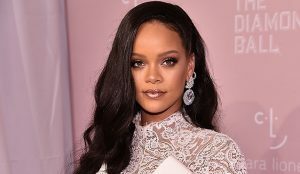 Rihanna visited London last night for her Fenty Beauty party and she appeared to have a blast partying with attendees and fans alike. 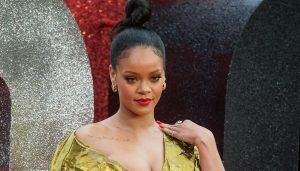 She danced, sang karaoke and even played some beer pong.